Susan Wrote (November 2012)–Here is our beautiful Izzy! She is great and is loved by Steve, Gretchen, Blitz and myself. This photo was taken on recent trip to Montana. Susan Wrote (October 2011)—I enjoy your blog and never miss reading. I will someday send you pictures of Isabella Grace Von Blitzen (Iizzy) one day. She is just a wonderful dog and has fitted in with other two Weims beautifully. 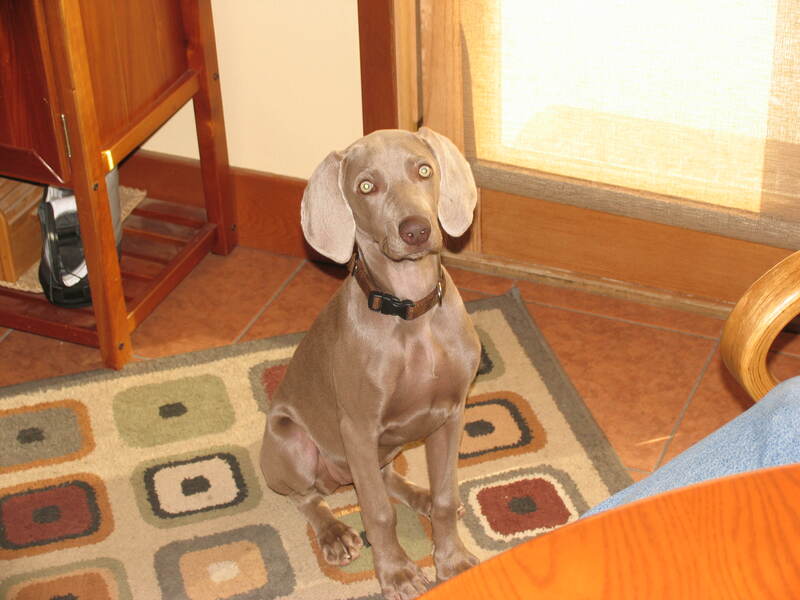 Breeder’s Note: We (Cliff and Shela–OwyheeStar Weimaraners) appreciate you letting us know that Izzy is well, and that she is a perfect fit into your family. 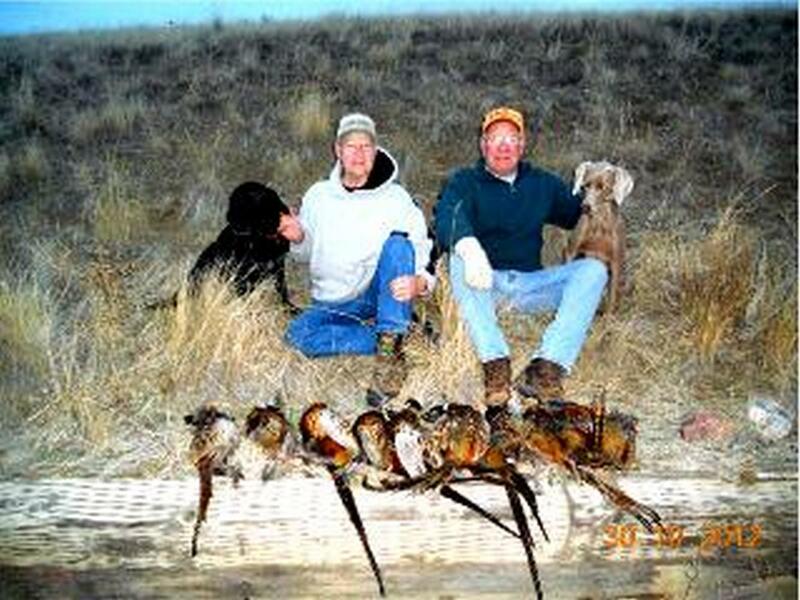 Thanks for sharing your success hunt photo with us. That is a super great photo!